To ensure the best possible results, only an orthodontist who has been trained and certified by Align Technology can diagnose and treat using Invisalign. 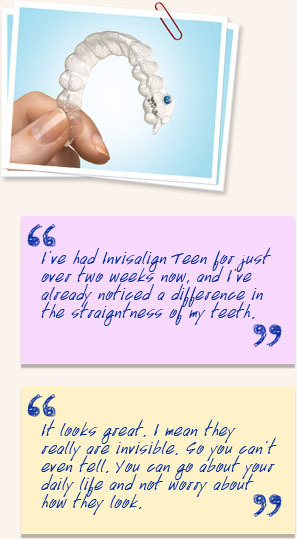 Invisalign is not intended for children and is not appropriate for every adult. Only an orthodontist can determine if this treatment is an effective option for you. To see if our Invisalign in Charlotte, NC can help you achieve the smile you've always wanted, contact us to make an appointment.